Dating app Tinder has unveiled its ‘Virtual Reality’ dating headset at the International Consumer Electronic Show (CES) for singletons who want to get connected in the ‘real’ world. Considering the company's self-professed mission to “get people together to have real experiences in the real world”, the idea of further facilitating virtual relationships is not something that aligns with their ‘message’. Which is why the headset is more reality than virtual, and only available on display at their CES booth for those attending the international tech conference in Las Vegas. 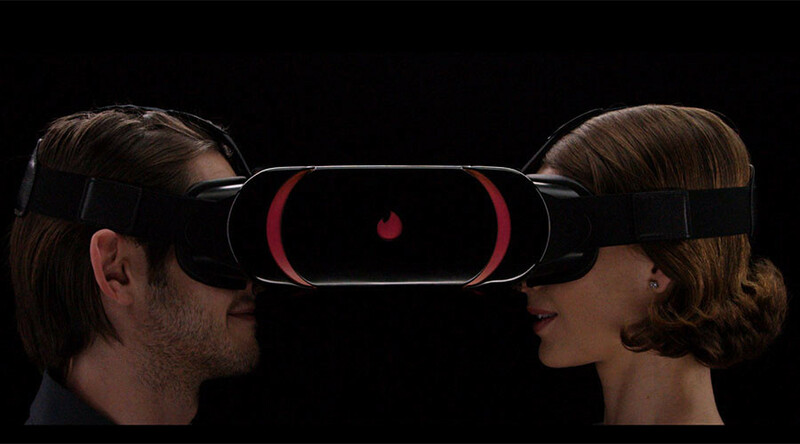 Eager for the gadget not to be taken too seriously, “Tinder VR (LOL)” entices users of the dating app to join “the real world” by basically staring at each other through a tube. Built with the “Tinder experience in mind,” the headset is designed to bring people together in a way they can’t “truly connect” over smartphones. “Real people having a real experience, and like the app, it only works with a double opt-in”.